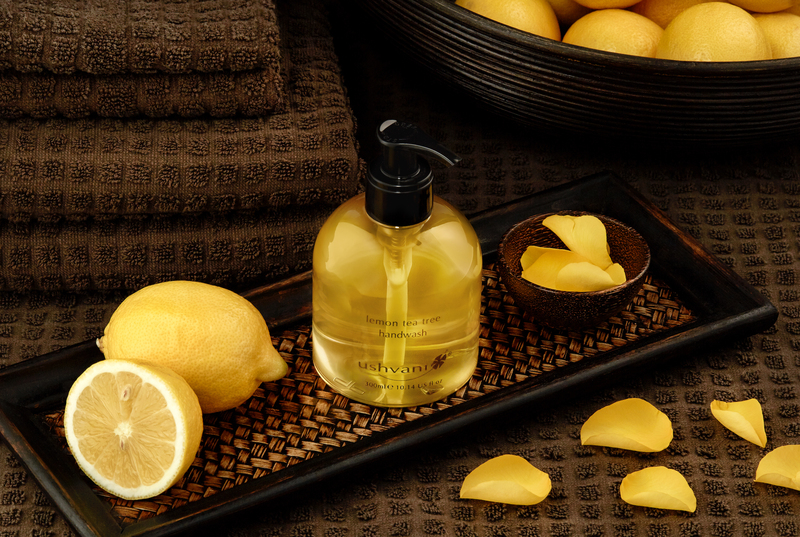 Ushvani, London’s only Malaysian Day Spa in Chelsea is excited to launch their brand new, Vegan friendly ‘Lemon Tea Tree Handwash’. This nourishing and cleansing handwash, packed full of essential oils and suitable for all skin types is available to purchase in the Spa itself and through their recently launched online store www.ushvani.com/shop along with the rest of their bespoke range of South East Asian inspired Spa and beauty products. 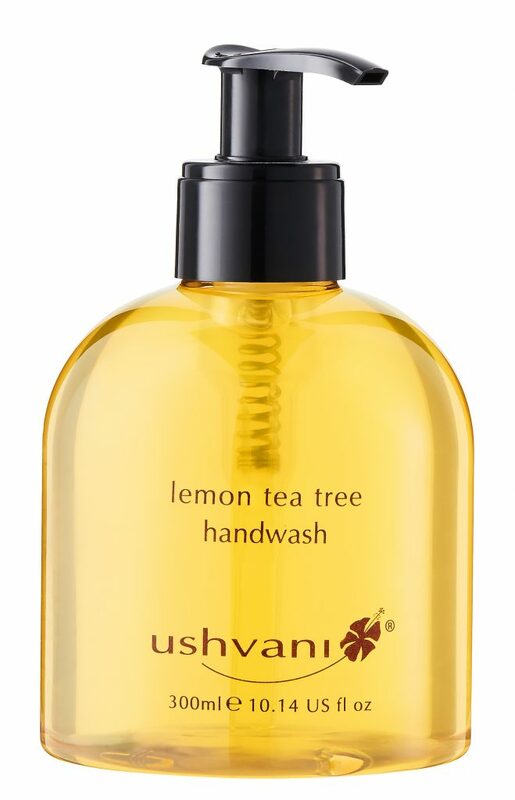 Ushvani is thrilled to be expanding their product offering with the launch their NEW ‘Lemon Tea Tree Handwash’, one that meets the demand for luxury vegan products. The refreshingly aromatic Lemon Tea Tree Handwash is the latest addition to a Ushvani’s line of products that are dermatologically tested, focus on using natural ingredients and all remain free from parabens, SLS, SLES and mineral oils. Lemon and Tea Tree are both anti-bacterial and contain numerous skin benefits, from providing an anti-aging effect and toning the skin to soothing irritations.